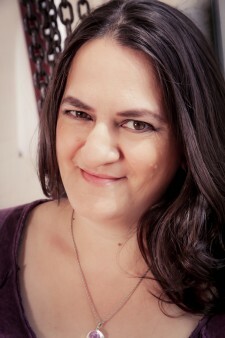 Children's author of fantastic fantasy adventures! I offer a range of exciting and fun author talks and workshops for children aged 8 to 12. 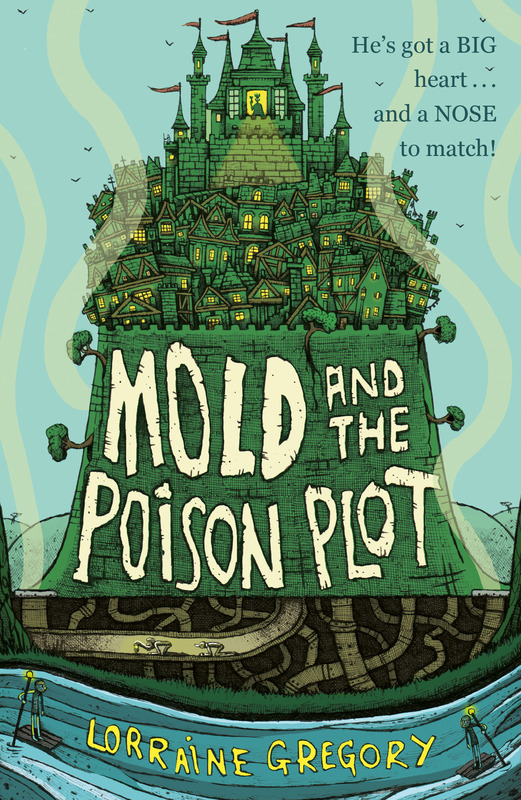 My book Mold and the Poison Plot is a fantasy adventure about a boy with a remarkable nose! "The power of a great school event, we have had children in the shop this afternoon discussing poison." In my Author talk I'll discuss how I came to write the book, the importance of noses, the stereotypes surrounding them and how they're often used to portray character. I'll move onto smells next and look at how animals use them in many different ways. I'll use props, a powerpoint presentation, short readings, audience participation and allow plenty of time for questions! Kids love my PUTRID POTION creative writing workshop! So far it's been a huge success in libraries, schools and festivals! We'll spend time looking at some of the recipes and magic potions used in childrens books before moving on to creating our very own putrid potion! Ingredients, method, magic spells and results are all a part of this fun and interactive workshop where children will be free to use their imaginations and discover their writing mojo as well as a little bit of wand work! Another great option is my Super Stinky Pongorific Gameshow Challenge where children will learn more about how the amazing sense of smell works within the animal and plant kingdom before having the chance to test out their own noses with some super fun challenges! This workshop works great in front of a whole school or can be done for individual classes. Spark an interest in science, learn some cool facts and prove how brave you are! Author talks and workshops always work best if there is the opportunity for children to buy the book and have it signed so I would ask you to faciliatate this including sending a letter home to parents beforehand! I have a diploma in adult eduction and over ten years experince of delivering courses and workshops so I know I can offer a dynamic and exciting experience where the children will discover a love for reading, writing and creating. I am available to talk all over the UK although my fees would need to include travel and overnight accomodation if necessary. Visits abroad may be possible in certain circumstances so do please contact me! All my fees are based on the Society of Authors recomendations. He's got a big heart . . . and a nose to match! Mold's a bit of a freak. His nose is as big as his body is puny and his mother abandoned him in a bin when he was a mere baby. Who else but the old healer, Aggy, would have taken him in and raised him as her own? But when Aggy is accused of poisoning the King, Mold sets out to clear her name. In a thrilling race against time to save Aggy from the hangman's noose, Mold faces hideous, deadly monsters like the Yurg and the Purple Narlo Frog. He finds true friendship in the most unusual - and smelly - of places and must pit his wits and his clever nose against the evil witch Hexaba. 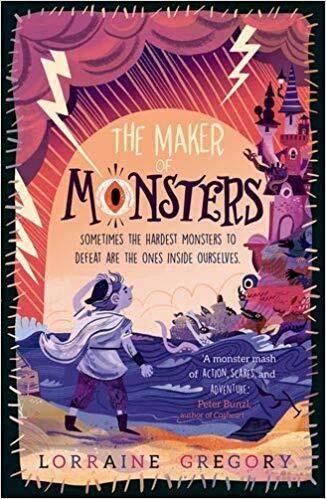 This is an exciting fantasy story with an array of wonderful characters, including the inimitable Mold, told in a fresh and distinctive voice by a promising new writer.